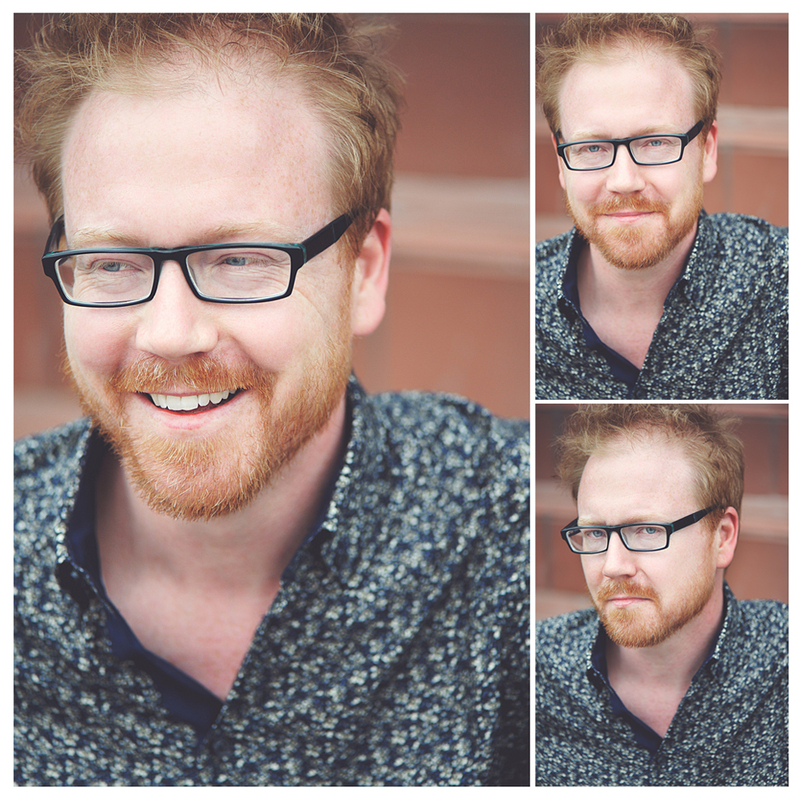 George came to Ottawa for a reading and contacted me the day before to set something up for his new promo shots. No problem! Just before the event at the Manx Pub we headed outside and quickly scouted out three locations. All were shot in ambient light, which was great. We were done in plenty of time for some more pre-reading soclalizing and some Guinness before the reading. Awesome weekend!